I’m not talking about bowling. California is the only state where it’s legal for a motorcyclist to pass between lanes of cars when vehicles are moving slow or stopped in traffic. 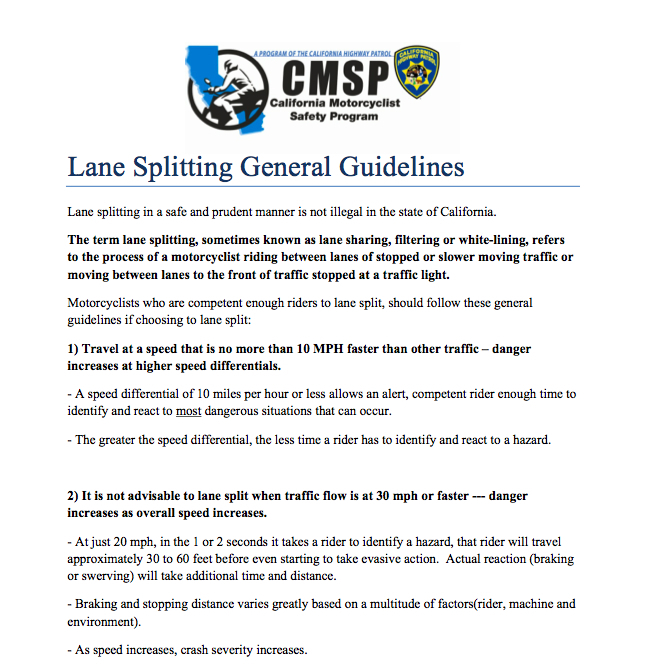 The practice is referred to as ‘lane splitting.’ Some believe the practice violates the core safety principles of motorcycle riding while others believe it helps reduce traffic congestion. 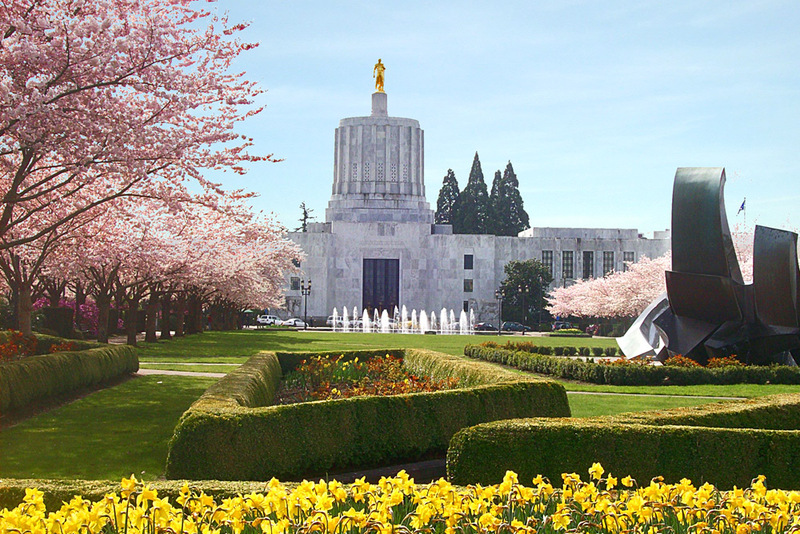 Meanwhile in Oregon, the 204,800 endorsed motorcycle riders have an opportunity tonight to attend a public meeting with the Governor’s Advisory Committee who will be discussing a statewide opinion survey on the topic of lane splitting in Oregon. The committee wants to hear from the riding community about this topic and this is a chance for you to express you views. 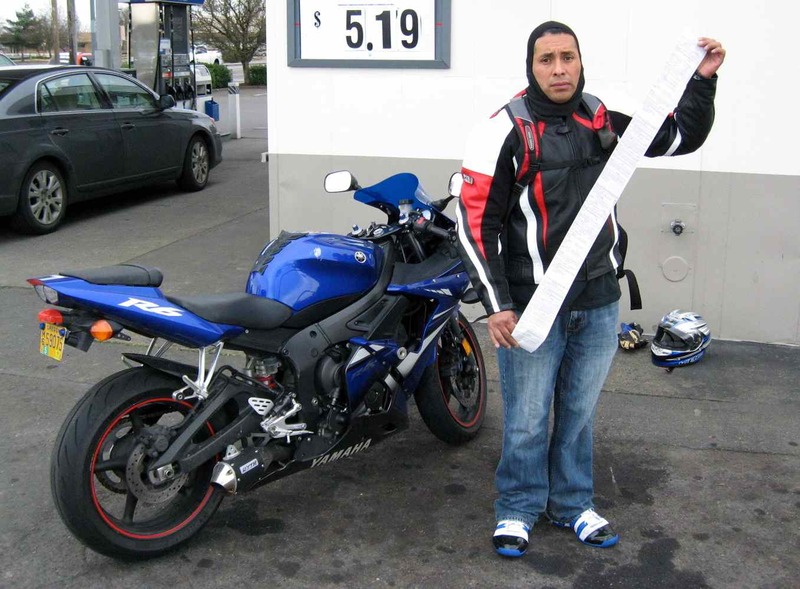 According to The Oregonian there were 133,800 registered motorcycles in 2009. Of those 21,000 were owned in Multnomah County and 14,000 in both Washington and Clackamas Counties. There are very few statistics on crash risks of lane splitting, however, there was a report in 1981 from California called the “Hurt Report” conducted by Harry Hurt which showed lane sharing might actually reduce motorcycle collisions. I’m of the viewpoint that Oregon legislators would never approve this practice and Governor-elect Kitzhaber has already proven a number of times his willingness to invoke a medically conservative position for protecting motorcyclists. Photo courtesy of SFO Citizen. 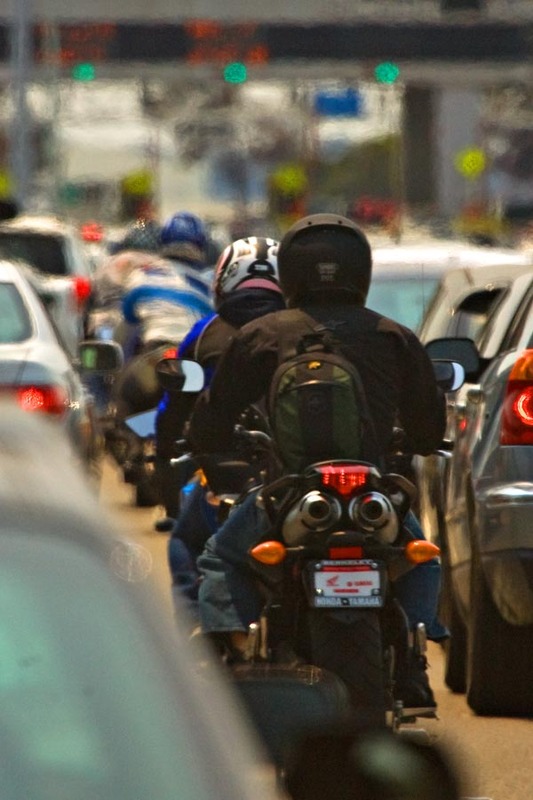 Lane-splitting — most states do not recognize it as legal maneuver. For those unfamiliar with the “strip-riding” maneuver it is riding a motorcycle between lanes and between automobiles in the same direction as traffic. It is not legal in Oregon or Washington state. It is legal in California. Recently a couple buddies were on an extended motorcycle ride to L.A. Reluctant at first to try lane-splitting they quickly took up the maneuver after experiencing triple digit heat and traffic-congested freeways. 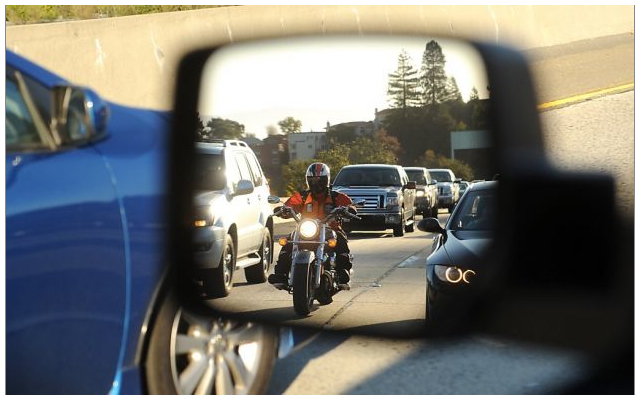 They returned chatting up the positive merits and ability to move at a faster speed than traffic by way of a “motorcycle-only lane.” I think most people recognize that lane-splitting is a way for motorcyclists to save time and that it reduces congestion. In fact, I’ve experienced my share — surprise — of motorcycles zipping by the rental car window. And yes, I sometimes resent it as I sit in bay area grid lock. My first reaction was it’s dangerous. Automobile drivers in CA., don’t typically use blinkers to signal intent unless it’s a latte stop. They dart from lane to lane distracted on cell phones and I have this visual image of a biker screeching to a concrete halt as part of a lane change collision. Legal or not — it’s a NOT a smart move to split-lanes. It can be safe and riders take responsibility for the consequences of their own actions. I’m a native California and consider myself exempt from OR and WA laws. CHP studies indicate it’s safe so I’m on board with anything the LEO’s say. It’s so not “fair” to all the other drivers and we all need to stay in our comfort zone. Photo courtesy of CA State web site.